As the nation marks the 17th anniversary of the September 11, 2001 terror attacks, the FBI is helping to raise awareness about compensation available to law enforcement personnel and other first responders who have fallen ill as a result of their selfless acts in the days and weeks after the attacks. 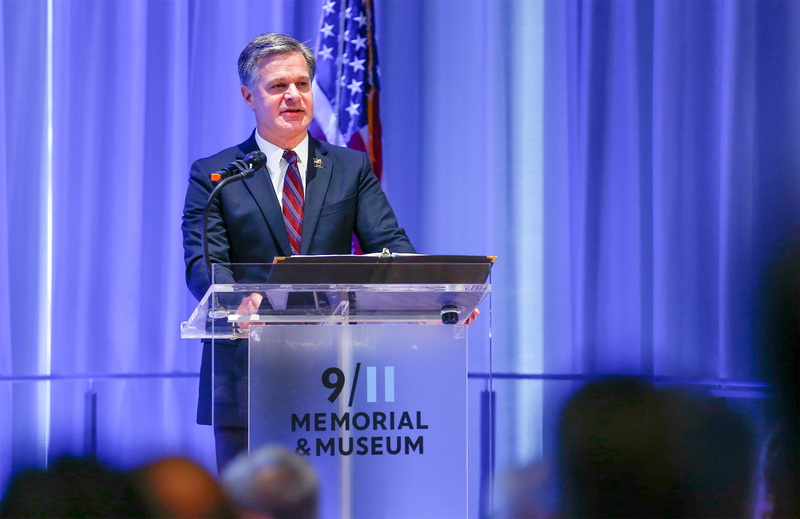 Speaking at the 9/11 Memorial & Museum in New York City last Friday, FBI Director Christopher Wray noted that in the past six months he has attended memorial services for three FBI special agents who died from illnesses related to their efforts in the aftermath of the September 11 attacks. 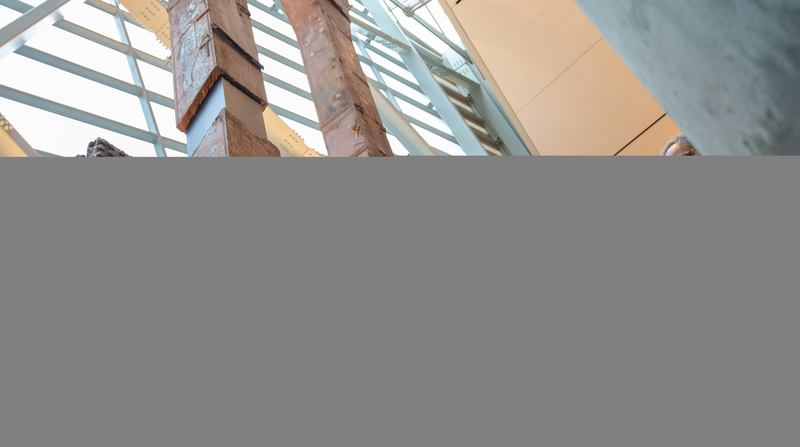 “We are only now beginning to understand and witness the long-term effects of that work and the full extent of the sacrifices all of our first responders made,” Wray told a group of nearly 200 federal law enforcement officers during a public forum to provide information about federal programs available to those who responded to crash sites at the World Trade Centers, the Pentagon, and Shanksville, Pennsylvania. According to the World Trade Center Health Program, which participated in Friday’s event with the September 11th Victim Compensation Fund, there have been more than 7,500 cancer cases with more than 350 first responders having died from 9/11-related illnesses. The FBI has reported that 15 special agents have died from 9/11-related illnesses. The 9/11 attacks were the most lethal in U.S. history, taking the lives of nearly 3,000 Americans and international citizens and ultimately leading to significant changes in the way the FBI and the federal government deals with terrorism around the globe. The Bureau’s ensuing investigation was its largest ever. The crash sites represented the largest crime scene in FBI history. At the peak of the case, more than half of all agents were at work to identify the hijackers and their sponsors and, along with other agencies, to head off any possible future attacks. The September 11th Victim Compensation Fund was created by an act of Congress to provide compensation to individuals—or to family members of those who died—who suffered physical harm or were killed as a result of the 9/11 attacks or the debris removal efforts that took place in the immediate aftermath of the airliner crashes. To date, according to the group’s website, nearly 21,000 individuals have become eligible for compensation, and more than 19,000 of them have been awarded funds. The total amount awarded exceeds $4.2 billion. But there is no telling when a first responder might fall ill. Officials at Friday’s event encouraged law enforcement officers and emergency personnel who worked at 9/11 sites, and who may be at risk of illness, to register for possible compensation even if they are not ill now. An Oklahoma woman was sentenced for possessing the toxin ricin as part of a plot to have her ex-husband murdered, which was a case that began after a concerned citizen reported potential criminal activity to the FBI. The FBI’s Safe Online Surfing (SOS) Internet Challenge, designed for third- through eighth-grade students, has opened for the 2018-19 school year and is now available in Spanish.